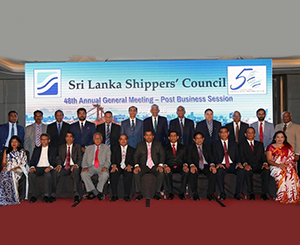 The 48th Annual General Meeting of the Sri Lanka Shippers' Council was held on 09th July, 2018 at Lotus Ballroom, Shangri-La Hotel, Colombo. The Chief Guest and the Keynote Speaker was Hon. Eran Wickramaratne, State Minister of Finance and the Guest of Honour was Mr. Ajay Sharma Regional Head of Global Trade and Receivables Finance, The Hongkong and Shanghai Banking Corporation Limited (HSBC) Asia Pacific. 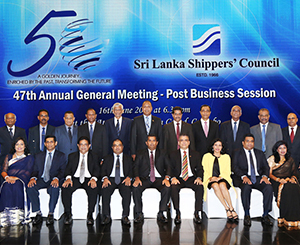 The 47th Annual General Meeting and the Post Business Session of the Sri Lanka Shippers' Council was held on 16th June 2017 at the Cinnamon Grand Hotel under the distinguished patronage of Dr. Harsha De Silva, Deputy Minister of National Policies and Economic Affairs, as the Chief Guest and the Key Note Speaker. 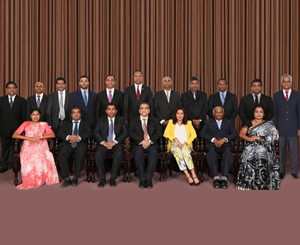 46th Annual General Meeting of the Sri Lanka Shippers' Council was held on 29th July 2016 at the Board Room of the Ceylon Chamber of Commerce. Mr. Sean Van Dort re-elected as the Chairman for the year 2016/2017. Thereafter Mr. Chrisso De Mel was re-elected as 1st Vice Chairman and 2nd Vice Chairman respectively. The European Union (EU) will be introducing a New legislation ("Plant Health Law") impacting wood packaging material for imported goods with effect from 14th of December 2019. 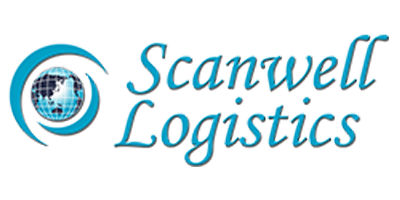 Shippers are affected - if a violation takes place, it may lead to disruptions and delays in shippers' supply chains. Honorable Eran Wickramaratne, State Minister for Finance and mass media, Mr. Ajay Sharma, Regional Head of Global Trade and Receivables Finance of the Hong Kong and Shanghai Banking Corporation Limited (HSBC), distinguished and other special guest, Past Chairman, Committee members, and members, Ladies and Gentleman, It gives me great pleasure to address you this evening at this 48th Annual General meeting Post Business session of the Sri Lanka shippers' Council. As most of you may know this council was established way back in 1966 the year before I was even born and it has since had a rich history of 52 years. Mr van Dort is Director of Logistics and Digital Services Integration for MAS Capital, a major apparel manufacturer based in Colombo, Sri Lanka and has been a member of the GSF Board since 2015. Until recently, he was Chairman of the Sri Lankan Shippers Council. He succeeds Bob Ballantyne, Chief Executive of the Freight Management Association of Canada, who has chaired the GSF since its incorporation in 2011. Welcome to the post business session of its 47 AGM. The council since its inception has been in the for front to protect the shipper of this county. I consider it a privilege to have given leadership to this council for the past 3 years and thank the council and its executive committee for standing by the values that this council was established. The SLSC has a great and distinguished history that spans more than 50 years. Throughout this history, it has had an intimate association with the ship and port user community of the country and the government, standing alongside them and being heavily involved in their both their challenges and successes. In fact, I have prepared something, but it's that file the office gave me; instead I took a bunch of notes from day-to-day, because I think it is more important that I address the issues that you face now, rather than talking in general terms. But I think, before I do that, I need to give you some context as to what we are trying to do, where we are trying to go, so that we can plan for business.